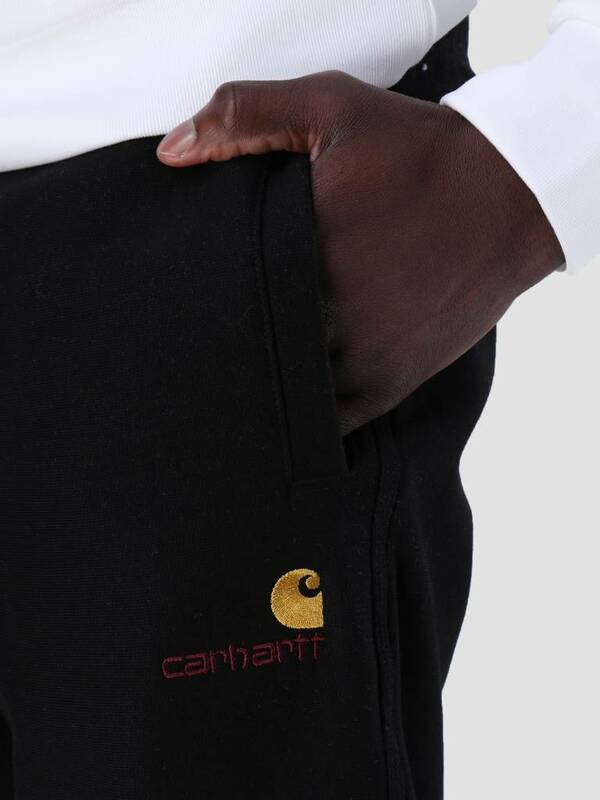 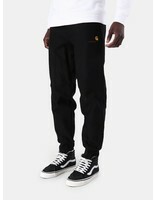 This is the American Script Jogging Pant by Carhartt. 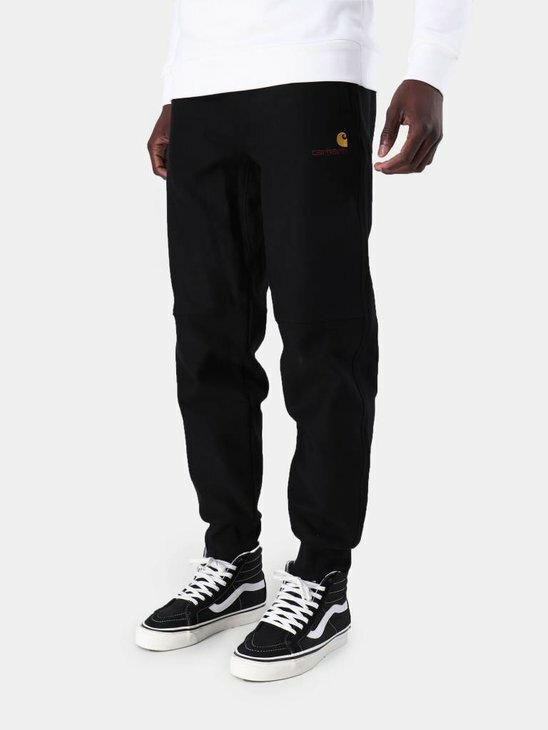 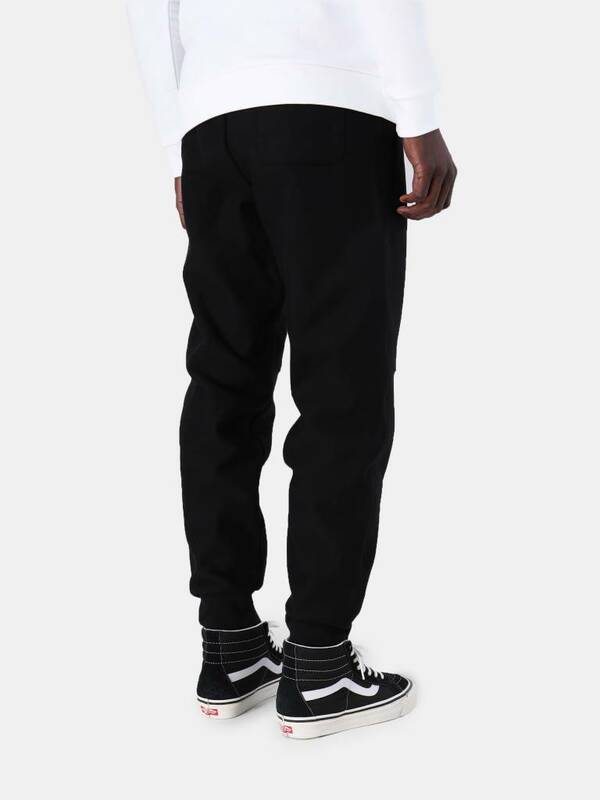 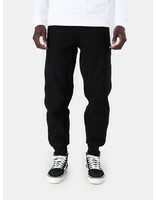 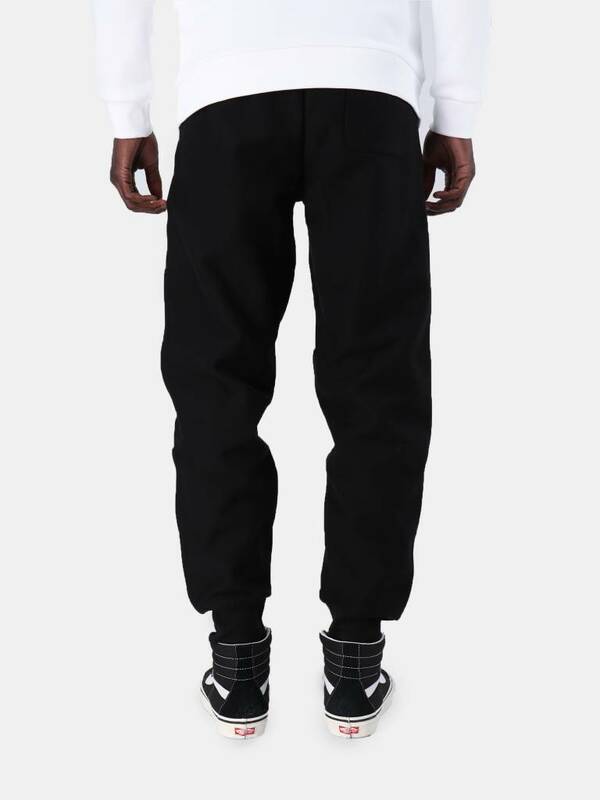 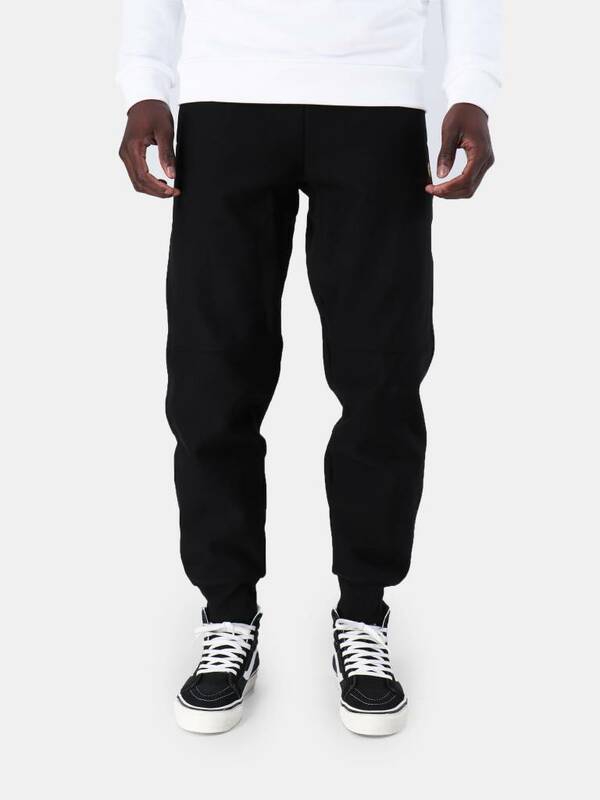 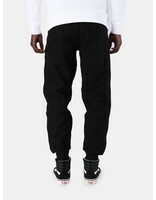 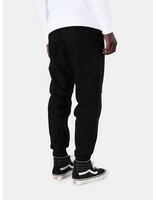 The Jogging Pant has a black color and a loose fit. 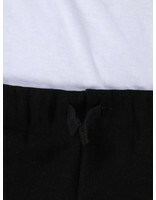 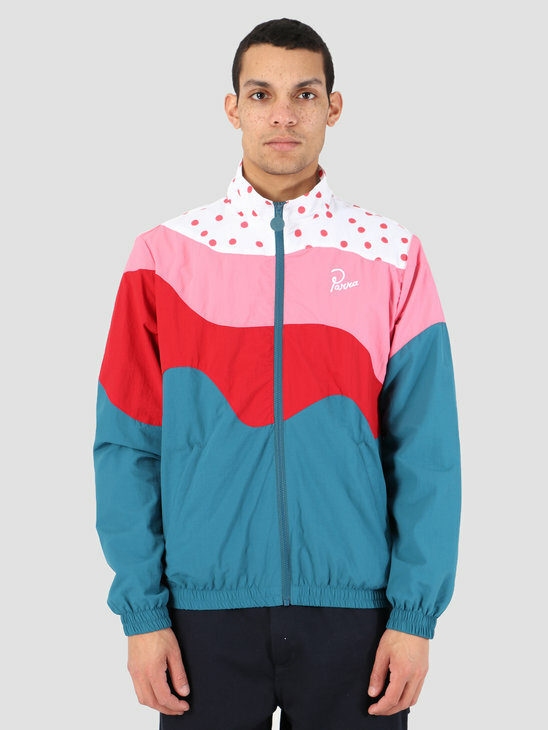 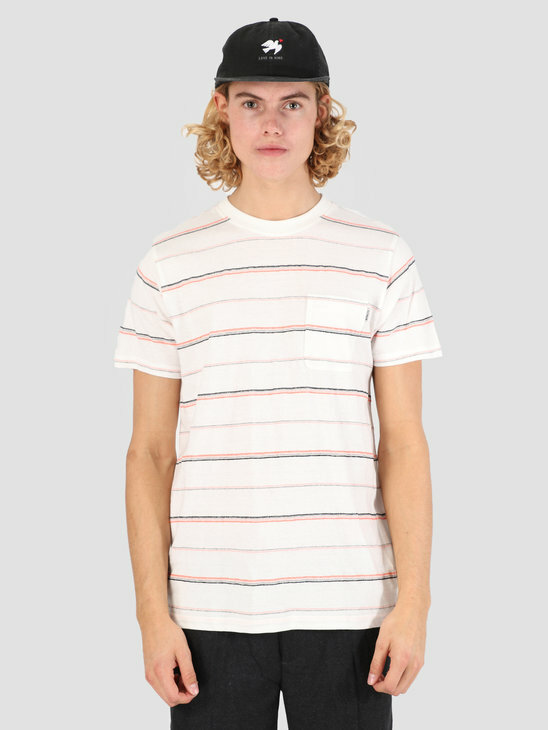 A Jogging Pant with an adjustable waistband, a back pocket and a logo print at the front left pocket.